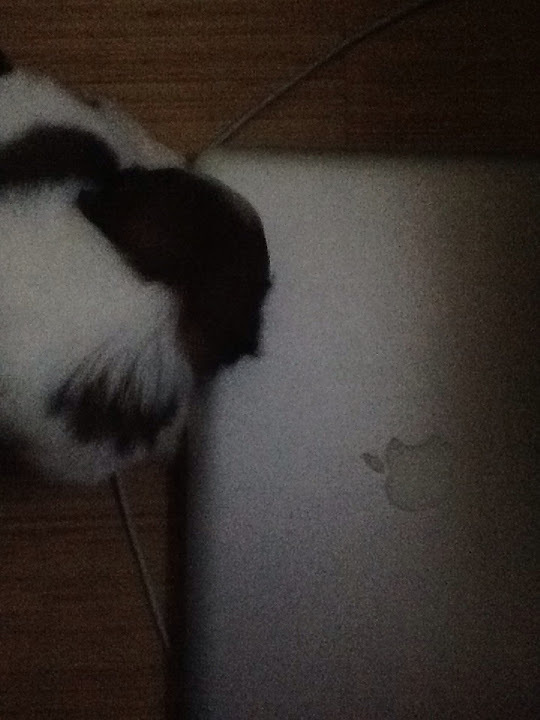 Here's my two cute shih tzu playing after an hour of sleep. This is my new stress reliever. Seeing this cute puppies roaming around. Now we introduce them to our friend eukanuba. They are now eating on their own. Even though they still don't have their milk teeth. I think I have to prepare my house for some puppy proof furniture. I saw then gnashing their teeth at my apple mac book.